TOURING PACKAGE WITH A HARD TO FIND PACKAGE SUNROOF/SOLAR PANEL/JBL/BACK UP/BLUETOOTH. 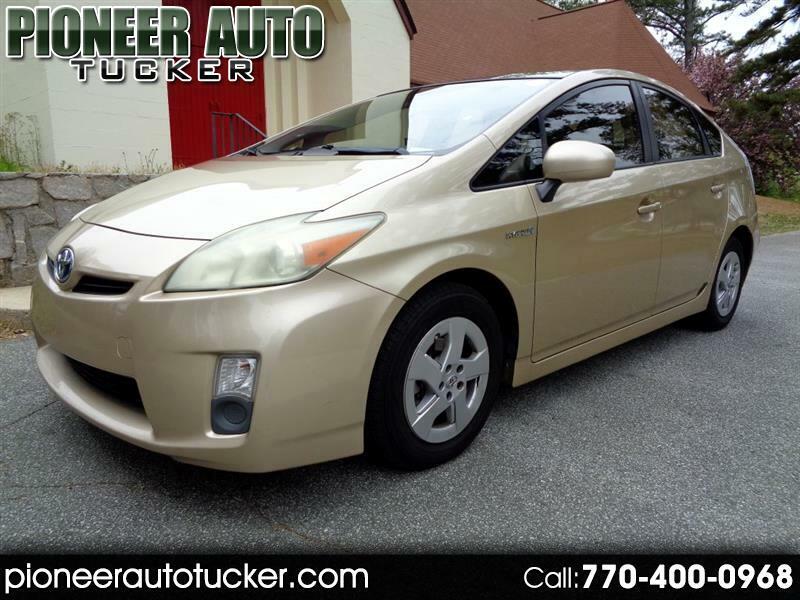 DON'T SETTLE FOR A REGULAR PACKAGE WHEN YOU CAN HAVE THIS LOADED IT UP PRIUS. GOOGLE PIONEER AUTO (TUCKER) TO SEE OUR AMAZING REVIEWS. FAMILY SERVING FAMILY SINCE 2007! WE HAVE GREAT FINANCING FOR ALL KINDS OF CREDITS. ***ONLINE LOAN APPS ARE @PIONEERAUTOTUCKER.COM WE'LL GET YOU PRE-APPROVED IN AN HOUR. CALL/TEXT 770-400-0968 TO GET THIS DONE TODAY! !